Made of genuine natural mother of pearls, 100% eco-friendly material, water & fire proof, no radiation, no pollution, no color fading. 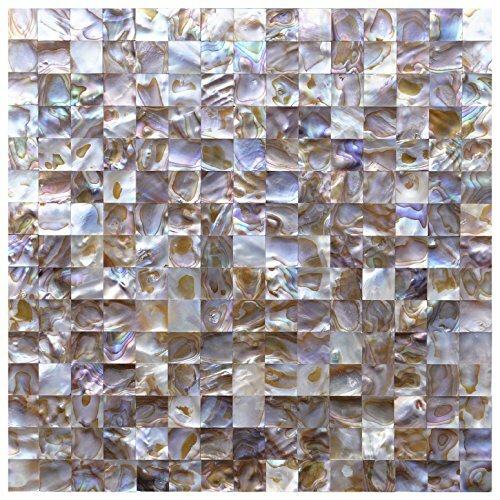 Luxury tile with natural pearl luster. Mainly used as wall tile in private project & commercial projects,such as bathroom wall tile, kitchen back splash tile, living room, dinning room wall, TV setting wall, furniture surface, column surround, hotel, villa ,night club, jewelry store, coffee shop, etc.